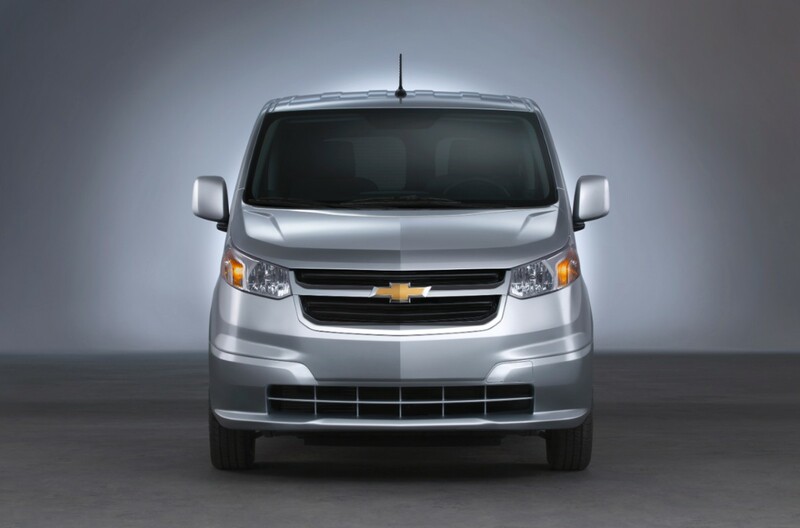 Chevrolet yesterday announced the all-new 2015 City Express fuel economy numbers, estimated by the EPA. 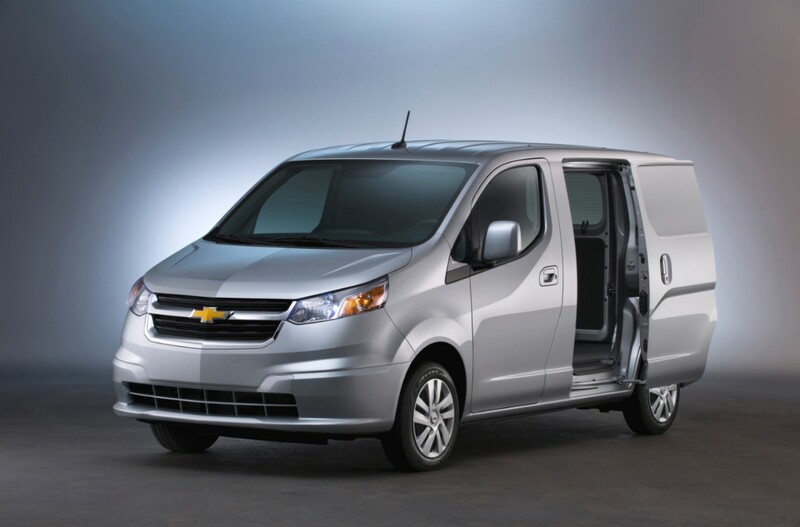 The small and efficient cargo van gets an impressive 24 mpg in the city and an even more impressive 26 mpg on the highway, for a combined 25 mpg rating. Powered by a 2.0-liter dual-overhead cam inline-four-cylinder engine that is mated to a continuously variable transmission, the 2015 City Express offers great efficiency and power to customers. GM sees the City Express as a solution for a number of businesses, from plumbers to florists and taxi services to food delivery, due to its efficiency and interior space. 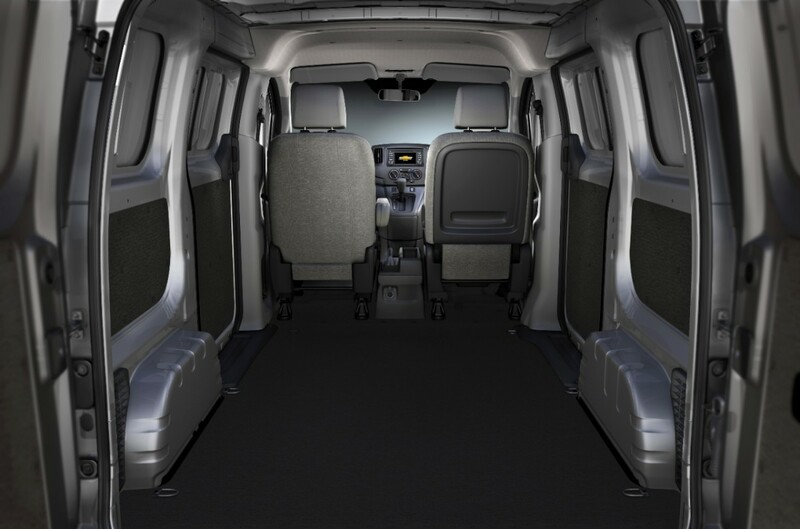 In fact, the City Express offers 122.7 cubic feet of totally customizable cargo space, yet still boasts a tight turning diameter of just 36.7 feet and a payload capacity of 1,500 pounds. 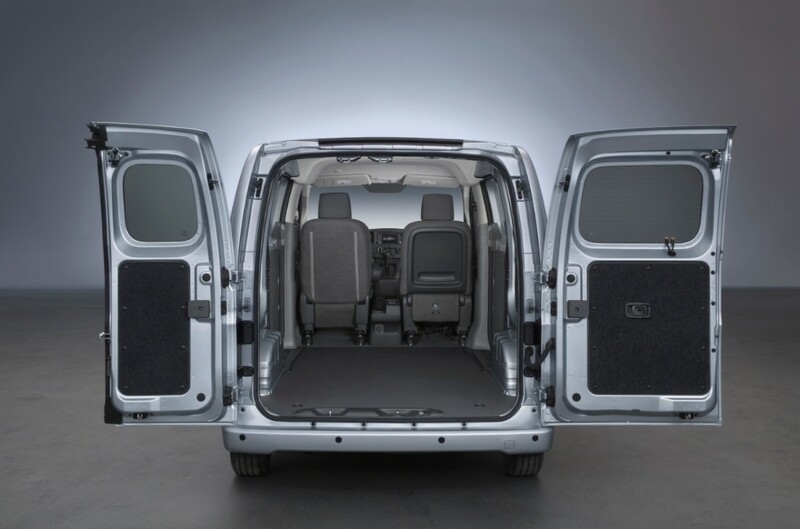 The LS trim of the 2015 City Express is standard with a 12-volt power outlet, a 150-amp alternator, 20 interior cargo-mounting points, 40/60 split rear cargo doors (can open both 90 and 180 degrees), a center console storage with a file folder bin, dual rear sliding doors, a fold-down mobile workspace passenger seat, power windows, six exterior roof rack mounting points, six floor-mounted D-rings, solid rear doors with available tinted-glass windows, and vinyl flooring. The City Express is offered with a two-year/24,000-mile standard maintenance plan, with the LS trim starting at just $22,950. Word on the Street: Escalade Vsport…Coming Soon?